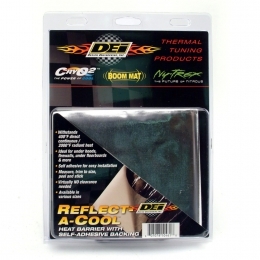 Designed to provide the best possible heat protection in areas where high temperatures are always present and problematic, Floor & Tunnel Shield II limits heat transfer on fire walls, transmission tunnels, floor boards, fuel cells and other areas where heat is an issue. Constructed in fibreglass material with a layer of aluminised reflective foil. This state-of-the-art polymer laminated glass cloth is extremely light weight and capable of handling continual operating temperatures up to 850º F, reflecting 80% of all radiant heat while offering a weight saving advantage compared to other types of reflective materials. 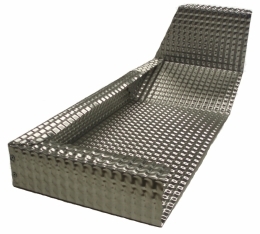 Nimbus GII is a revolutionary heat shield material. 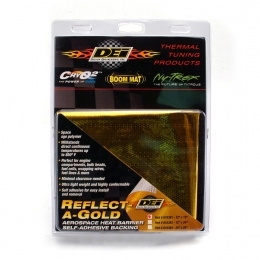 Its double layer of aluminium structure gives a highly efficient thermal barrier coupled with effective acoustic damping characteristics. 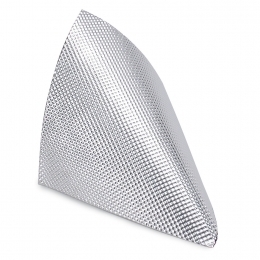 Nimbus Lite is a revolutionary heat shield material. The embossed aluminium surface of Nimbus Lite gives a highly efficient thermal barrier and its unique construction provides the designer with exceptional mechanical strength without the penalty of increasing the weight plus the ability to accommodate complex forming applications. 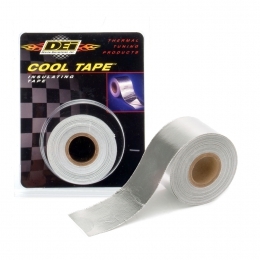 Cool Tape offers a flexible, easy to apply solution to reflect heat away from important components. 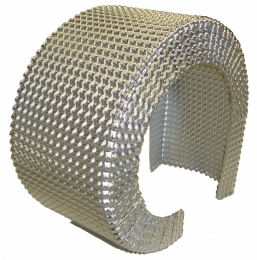 Can be used to wrap wire and hoses, or to cover seams.